Midway through Legend of Korra, Book 3: Change, I got a little surprised when I heard that the show was cancelled. The show, which is a sequel to Avatar: The Last Airbender, suffered a gradual decline of viewership over the tube. But fortunately it was only a false alarm, as the creators decided to change medium. Since the show is being received strongly over the net, it was pulled out from Nickelodeon Channel to air online. 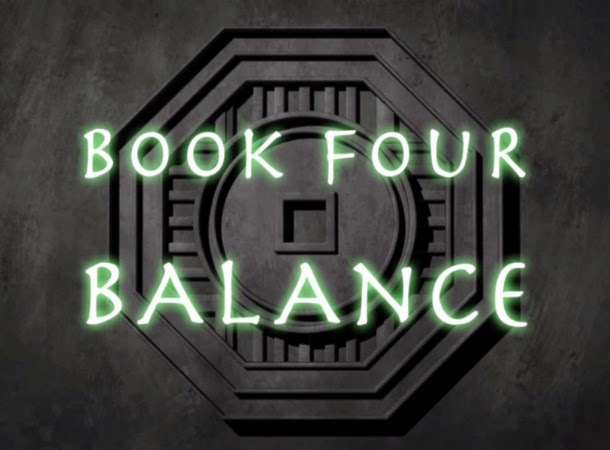 As a proof of its getting stable and stronger, the show finishes with a great finale and in a few days time we will be able to enjoy the next and final season of the show, Book 4: Balance. A newly released trailer shows a big change this season as the story draws to a stunning close. Watch the new trailer of Legend of Korra, Book 4: Balance. Will Korra ever survive and maintain the balance in this ever changing world? Find out as the Legend of Korra, Book 4: Balance premieres on October 3, 2014 only through Nick app and online.